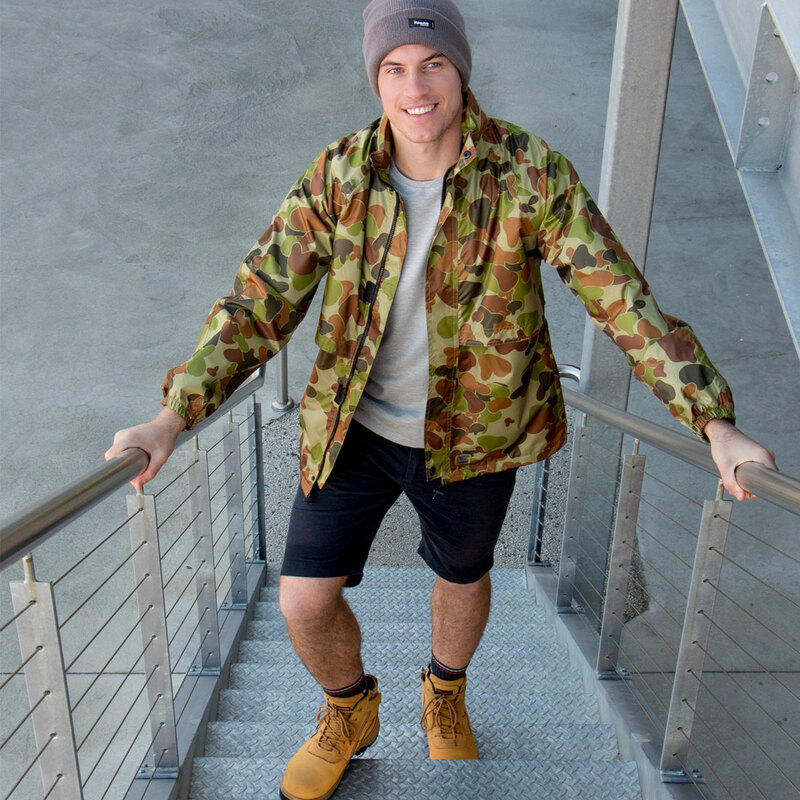 We believe that the weather shouldn’t get in the way of living life, or getting the job done. 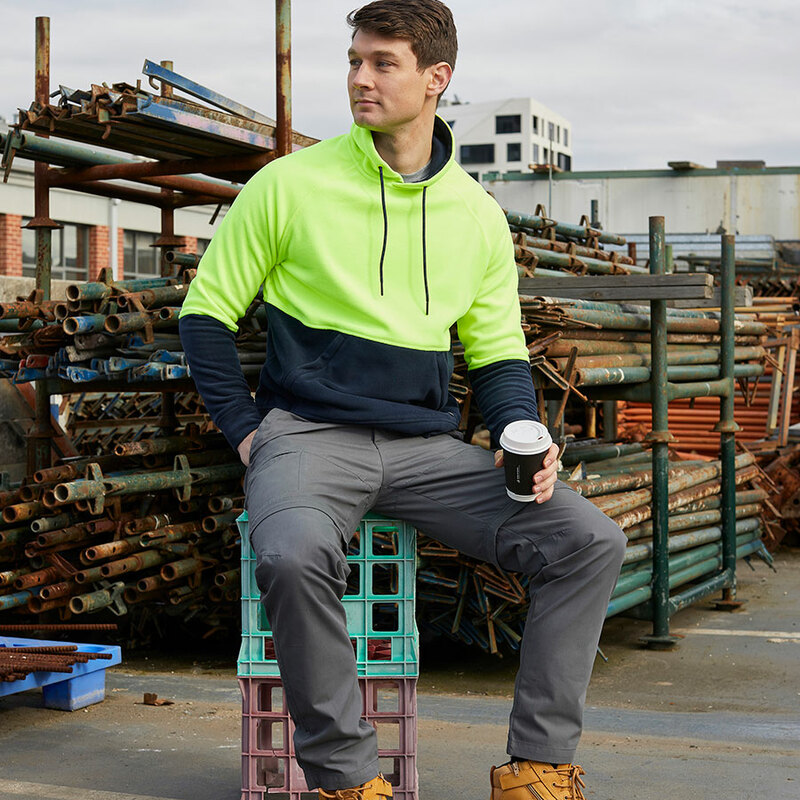 For 35+ years we’ve been making sure our Aussies are kept warm, dry and comfortable not only out on the work site, but whenever life requires a little extra protection. Our range is designed to fit in with your lifestyle whenever it’s needed. We’re not about the number of followers you have; we’re about good photography and an appreciation for doing a darn good job! Be it on your own, or in your work crew. 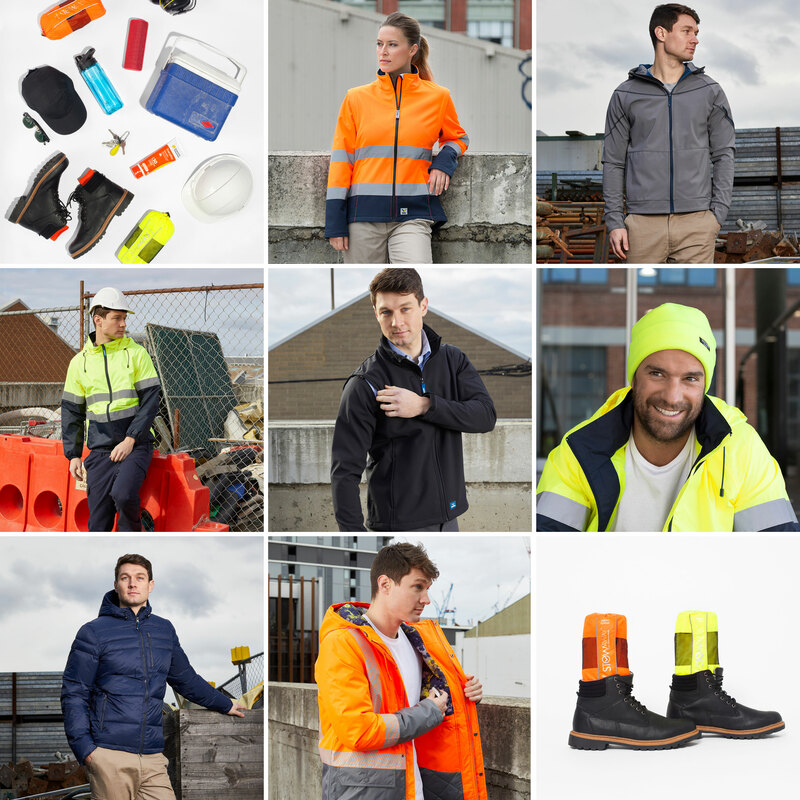 We’re here to build a team of like-minded people who thrive on being kitted out in only the best performance workwear. Be sure to do your research before you apply, check out our instagram and facebook, research what products you can see fitting into your lifestyle etc. Still think we’re a great fit for each other? Scroll to read the below and fill out the short application form below. 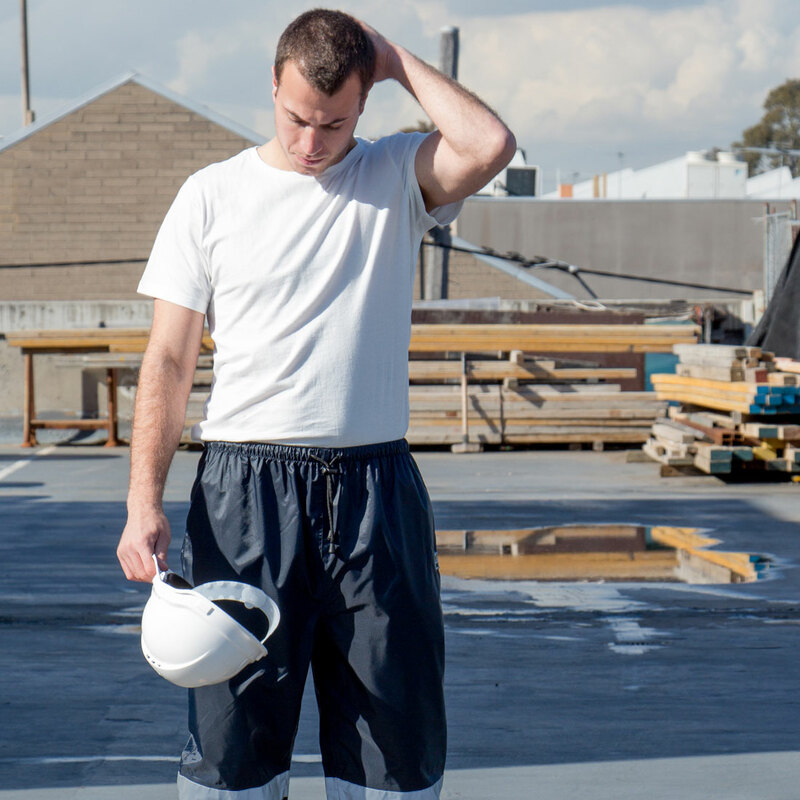 We will supply you with a minimum of a $500 Rainbird Workwear wardrobe, with products of your choice (stock levels allowing). Note: If you’re applying on behalf of your work team your allowance will be discussed as an overall ‘team budget’. A minimum of three blog posts a year that we can share on our blog (soon to launch) featuring you as a guest blogger. If you provide more then you’ll receive extra free goodies! 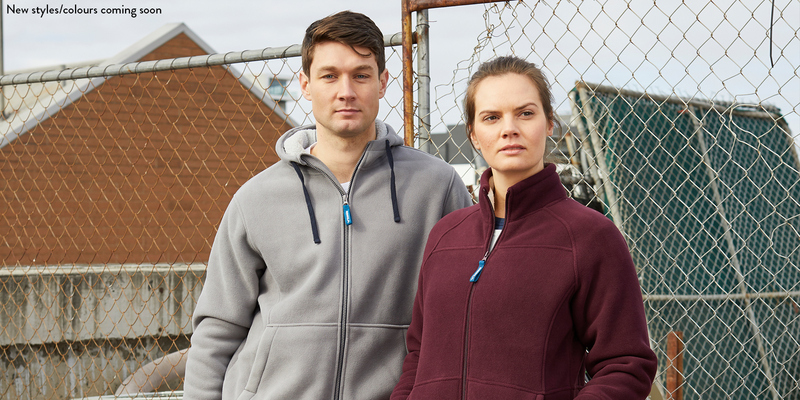 We want to see how our Rainbird Workwear products seamlessly fit into your life, be it on the worksite, trying out a new bike route on the weekend or simply heading out on your way to the gym. Once you’ve tried and tested our products, if you have some feedback on them send it our way! Our design team always love to hear from seasoned wearers. 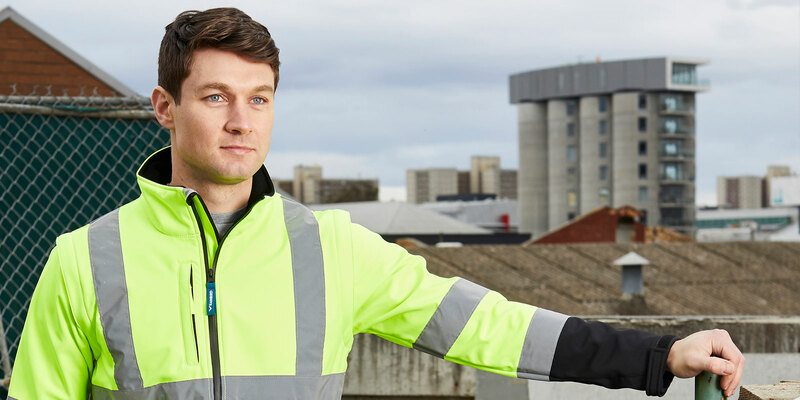 Let us know why you think you’d be a great fit for the Rainbird Workwear team and join our ambassador programme today! Please note we will get back to all applications, but this can take up to two weeks due to high volumes of applicants. 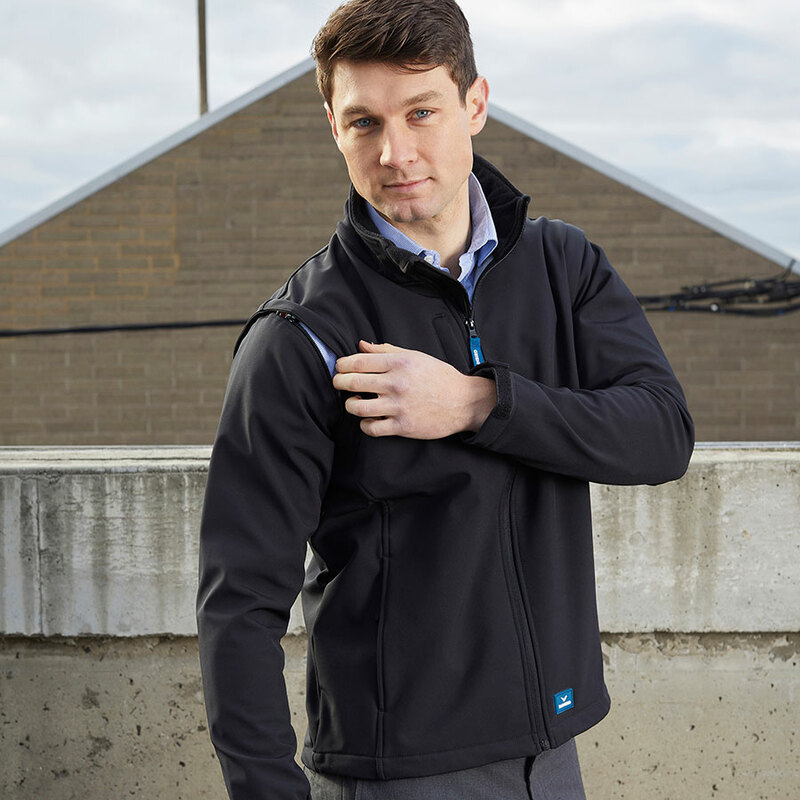 Note: we only have limited availability for the Rainbird Workwear ambassador opportunity so unfortunately not all applications will be successful.